Beckett Boutique | King Street, Charleston, SC » Win A $300 Gift Card To Beckett With This P A S T E L Style Challenge! 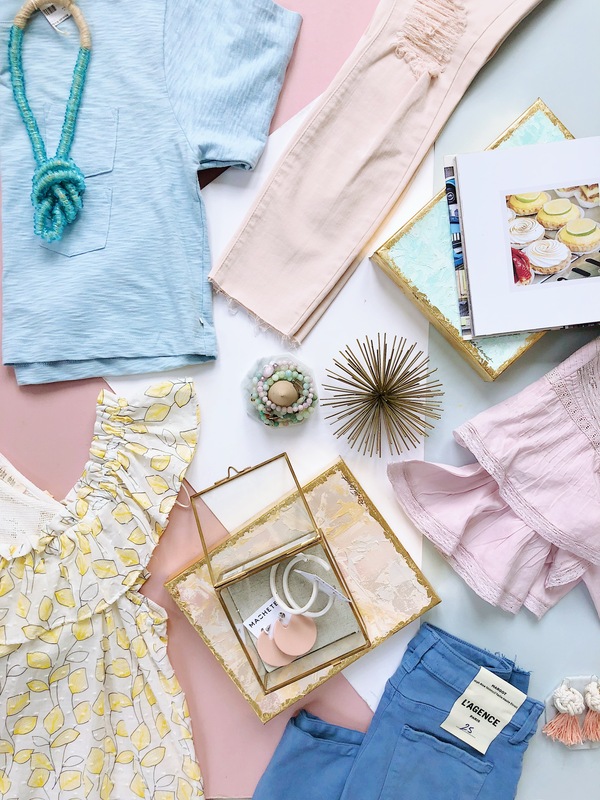 Win A $300 Gift Card To Beckett With This P A S T E L Style Challenge! ✨ Want to win a $300 gift card to Beckett?!? ✨Yeah you do! Participate in our power pastel S T Y L E Challenge to win! • Style a BECKETT inspired look using pops of pastel! NOTE: Your outfit does not have to be purchased from Beckett, just inspired by it. • Post on your Instagram or Insta stories. NOTE – if you post on stories please DM us the picture. • Tag us @beckettboutique, and use #beckettstylechallenge . , and then public voting will begin!